Yesterday dawned dull and humid. I entertained thoughts of hanging out all day, but this is New York City! We were watching the Sunday morning news shows and I had an urge to see a movie. 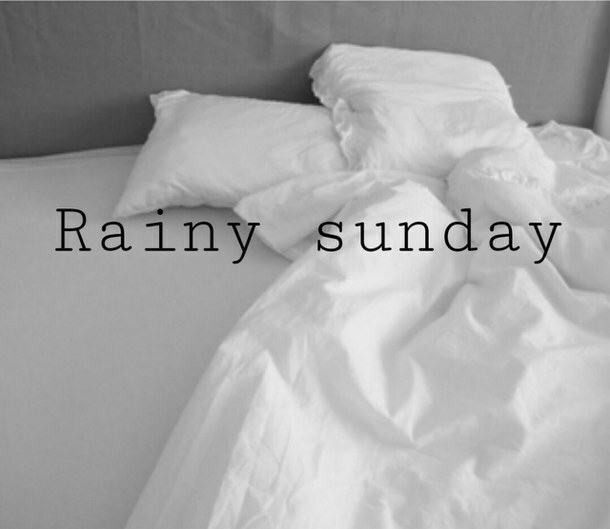 Rainy days are perfect for movie viewing. We jumped out of bed and ran to the early morning showing of, Money Monster. 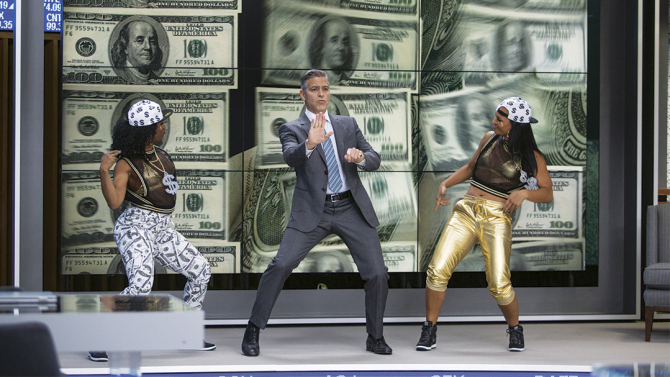 Money Monster is a well executed film…much better than the reviews. By noon it was pouring so we decided to keep the party going and armed with a trusty $5 street umbrella, we headed to Times Square to secure half price tickets for the hit Broadway play, The Father. 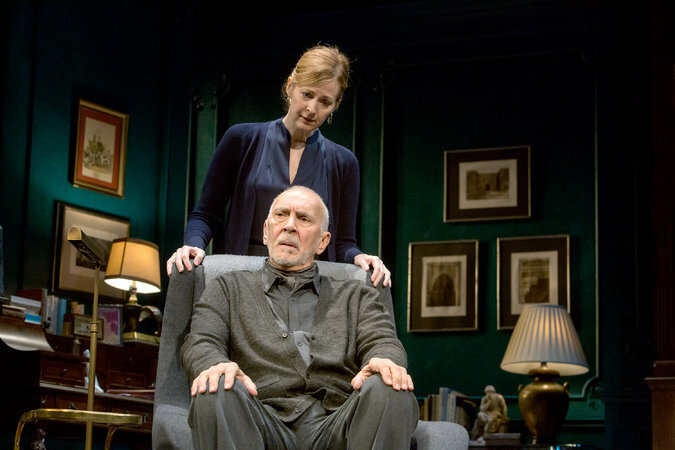 It stars Frank Langella as Andre whose mind is in an advancing state of dementia, making reality tenuous. 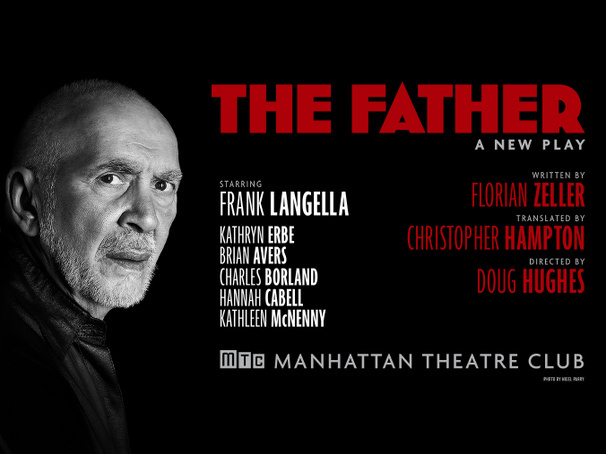 The Father is so well staged and written by frenchman, Florian Zeller, that the audience is as uncomfortable as Andre is with the confusion that is continually confronting him. 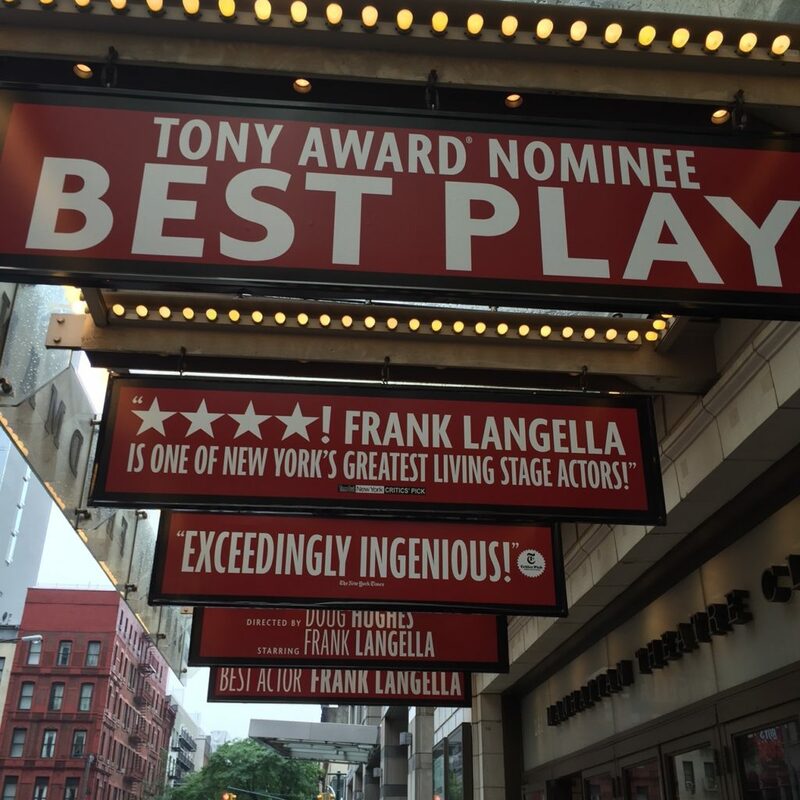 Langella is remarkable. His performance is unnerving and stays with you long after the curtain goes down. 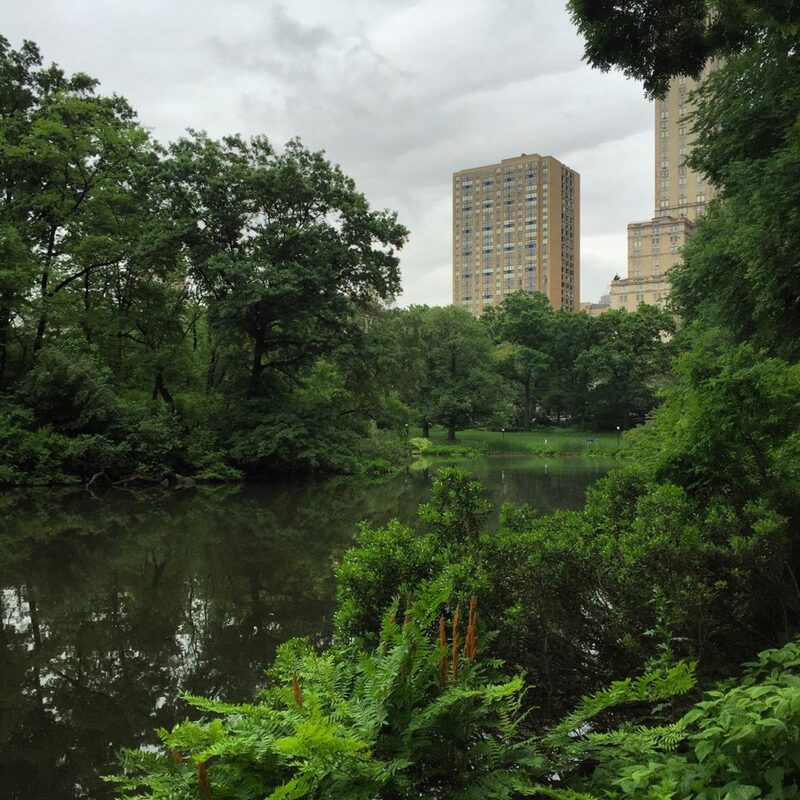 We headed home through Central Park which was packed even with the impending storm. We did a drive by at Oak & Steel wine store and stocked up in case the storm lingered and we had to hibernate. A full bodied red goes well with Chirping Chicken takeout which, unlike LA, is delivered to your front door. Love a rainy Sunday especially in the endlessly entertaining NYC.